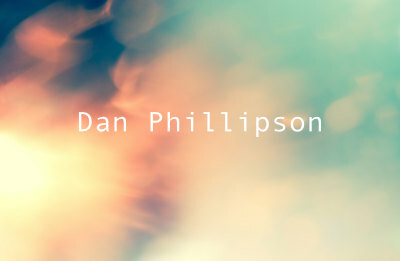 Indie lively track from Dan Phillipson featuring electric guitars, bass, drums and claps. This royalty free music will make any project alive, great for corporate videos, great music for YouTube videos and advertising. One of my favourite from Dan! 4 Versions included in purchase: Full, 60s, 30s and 3s sting.